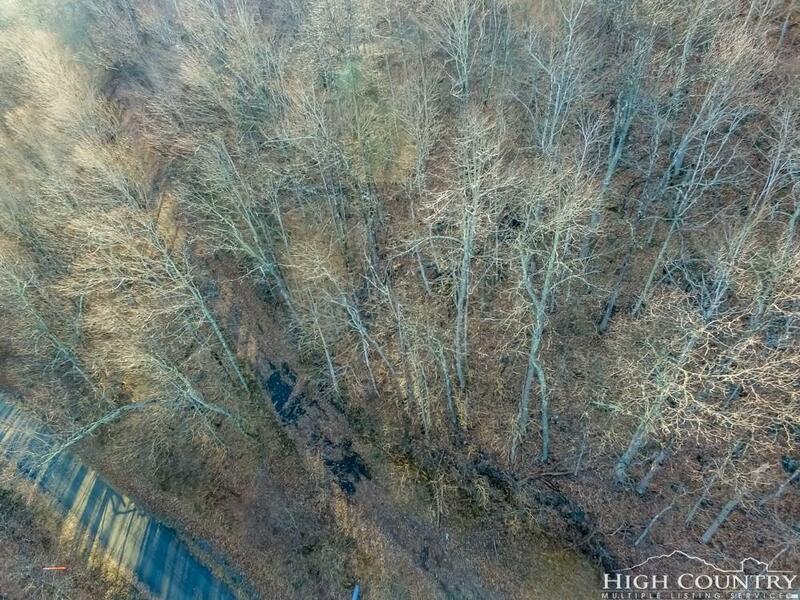 LOWEST PRICED LOT IN BIG TREE! 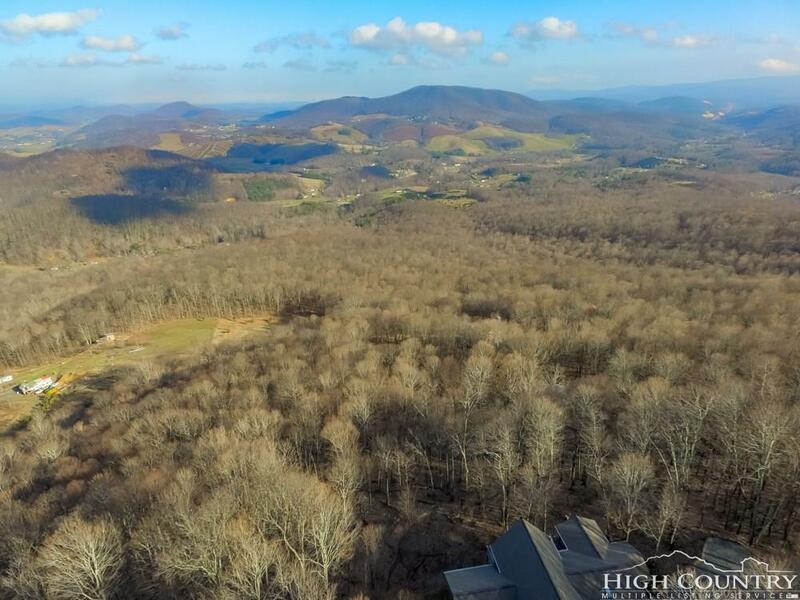 Enjoy fantastic long range views from this 2 acre lot in Big Tree Subdivision. 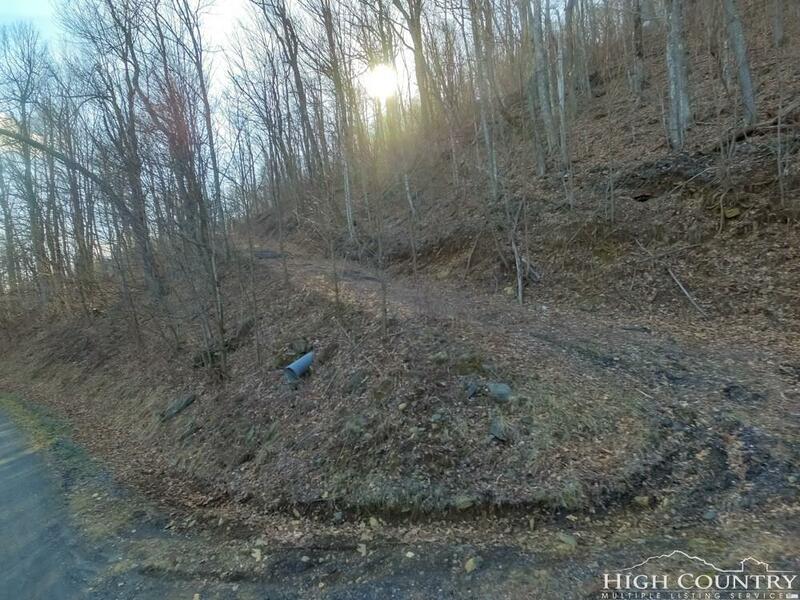 Lot offers a great building site with driveway and well already in place on the property. 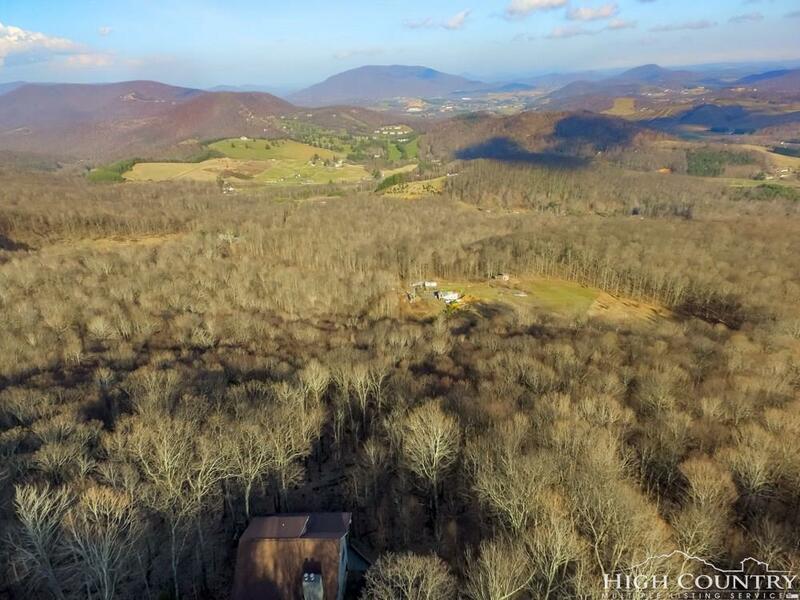 Listing provided courtesy of David Thomas of Re/Max Realty Group.